It’s where people have been re-inventing themselves and re-imagining the future since the gold rush days of 1849. If you want to experience America at its most optimistic and open-minded, San Francisco is a great place to start. Blessed with an exhilarating location, the city is spread over 42 hills on a peninsula facing the Pacific Ocean. The iconic Golden Gate Bridge is one of the seven wonders of the modern world, with its single suspension span anchored by twin towers that were higher than any of San Francisco’s buildings when the bridge was first opened in 1937. 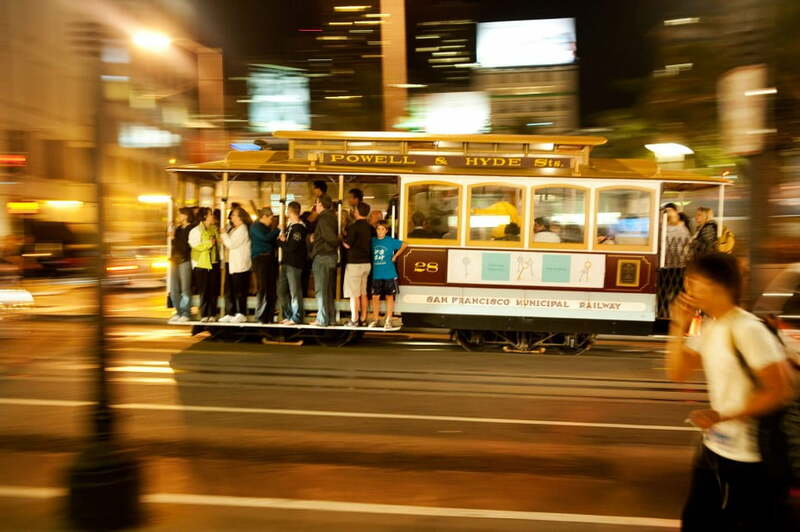 The other iconic sight of San Francisco is its cable cars. Make sure you catch a ride up the city’s steep hills – you’ll be travelling in a national historic landmark. No trip to San Francisco is complete without a boat ride to Alcatraz Island in the middle of the bay. With its historic openness to immigrants and marginalised groups, San Francisco is a city of colourful neighbourhoods. To name just a few, the Haight-Ashbury district gave birth to the 1960s’ counterculture while the Castro performed the same service to the LGBTQ community. The tolerant and forward-thinking attitude that’s ingrained in San Francisco’s culture may also explain why many of the world’s most innovative digital tech companies from Apple to Google are based here. If you enjoy being active, don’t miss the opportunity to ride a mountain bike across the Golden Gate. It’s a bit of a trek but you’ll be rewarded with stunning views. More sedate sightseeing is on offer at Alamo Square’s ‘Painted Ladies’ – a picturesque group of Victorian houses with a backdrop of downtown skyscrapers. No trip to San Francisco is complete without a boat ride to Alcatraz Island in the middle of the bay. Touring the facilities, you’ll soon understand why no successful escape was ever recorded. You’ll sense the frustration of being locked up in a fortress with the lights of the city twinkling across the waters. 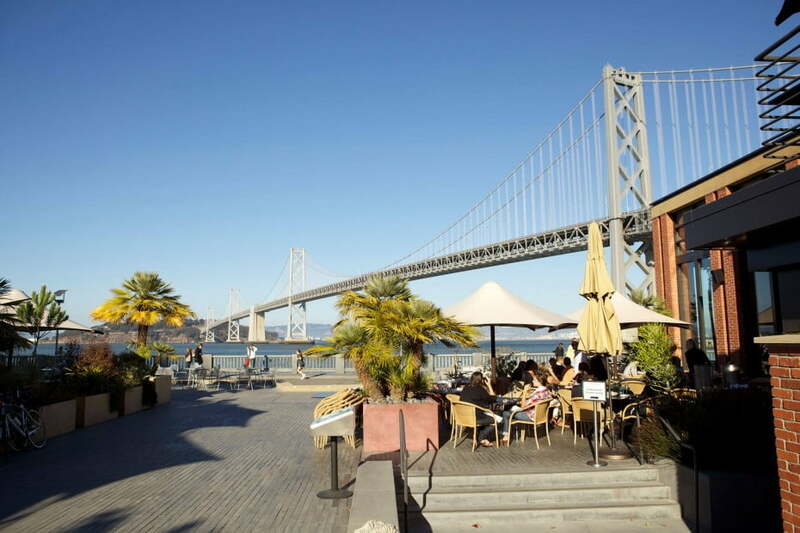 After a hard day’s sightseeing, treat yourself to some fresh seafood at Fisherman’s Wharf or try cutting-edge Pacific Rim cuisine in one of the city’s fine dining spots. Make sure you complement it with a top Californian wine.